Many local fish hobbyists are familiar with the locations of the clustered fish farms in Singapore, such as Lim Chu Kang, Old Choa Chu Kang Road, Pasir Ris Farmway and Seletar West Farmway. At Seletar West Farmway 1, 2 and 3, there are as many as 18 fish farms cramped in a small area of 0.15 square km. Located off Jalan Kayu Road, time seems to slow down in this little rural place, where its appearance changes little over the past few decades. 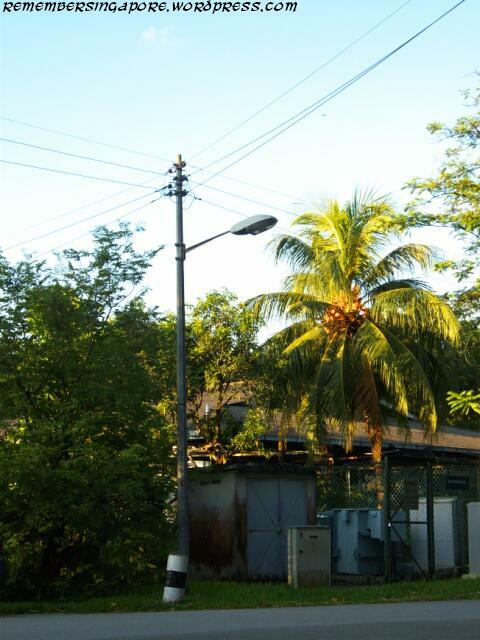 One can still see old road name signs and old lamp posts with cables hanging between them. The old road name sign even has a four-digit postal code printed on it. Four-digit postal code began in Singapore in 1979 and lasted until 1995 when they were replaced by the six-digit system. Before 1979, Singapore had 28 postal districts, and each was represented by a single- or double-digit code. 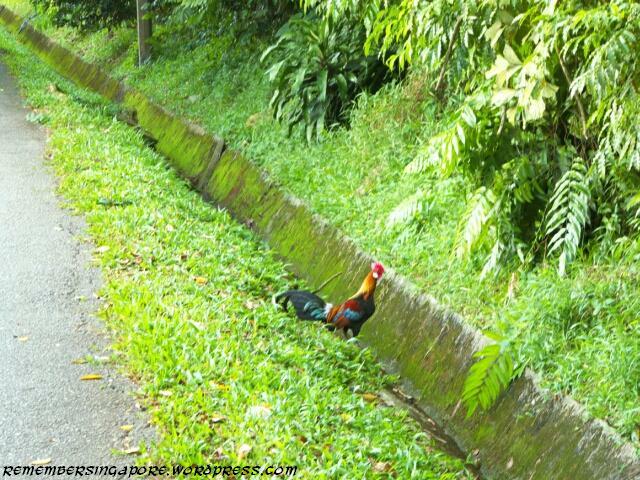 The sight of roosters and hens roaming around freely also gives a peaceful kampong feel to the visitors. 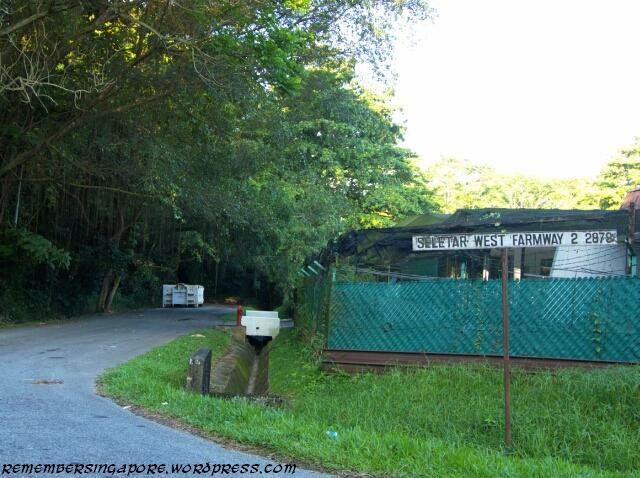 However, there are news that the leases of the fish farms at Seletar West Farmway are due this year and the land they occupied is likely to be taken back by the authority. With the area likely to be redeveloped or used for building dormitories for foreign workers, the owners of the fish farms may have no alternatives but to close down or move to other suitable places in an increasingly land-scarce Singapore. It will be a sad day for aquatic enthusiasts when that time comes. Just a street away, the compound bounded by Seletar West Farmway 5 to 9 is already occupied by foreign workers’ dormitories, together with a nursery and an old folks’ home. Seletar East Farmway was replaced by the neighbourhood of Fernvale, Sengkang about a decade ago. 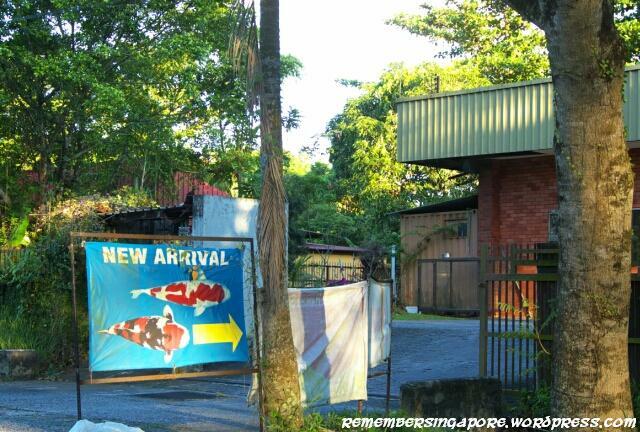 This entry was posted in Exotic, sglocalflavours and tagged Fish Farms, Jalan Kayu, Seletar West Farmway, Sengkang. Bookmark the permalink. 14 Responses to Fish Farms at Seletar West Farmways to be Relocated? 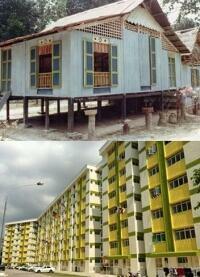 Family and I lived at Selatar Estate, before we moved to Fernvale due to En-block. Is our favourate weekend outing, we love the atmosphere and tranquility. 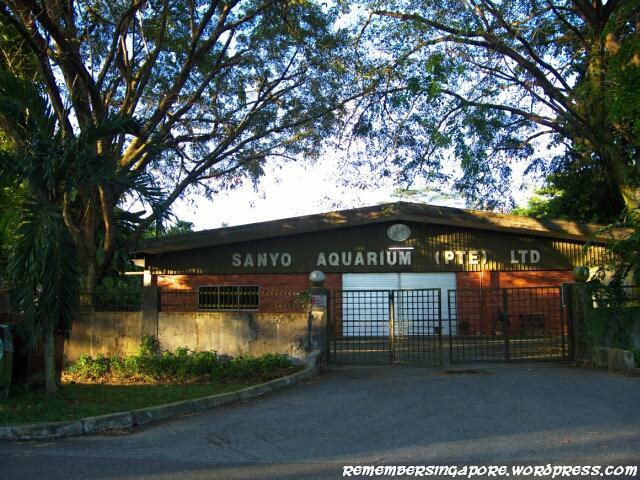 Those are the few farms we bought ornamental fishes. Is really sad to see all these places been replace by the rapid development. I visited this area by chance recently and I noticed that there seems to be an old Chinese temple that has been boarded up and neglected on the corner of farmway 6. Do you have any information on this temple? Great post, by the way. 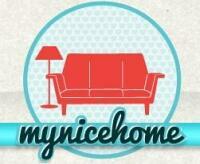 Love this blog. Seletar West Farmway is under rapid redevelopment right now, with part of the forested areas being removed. The temple is called Zhong Yi Temple and is the last Chinese village temple in Singapore. The temple dieties have moved to a new temple at Fernvale (next to Jalan Kayu) and the temple is now in a sorry state. I really hope the authorities can preserve this last Chinese Village temple for future generations to learn and visit. Very sad 😦 I like the rustic feel of the surroundings there. Other than Kranji, there is no other place in Singapore with that country side & rustic feel anymore. Will Animal Lodge be relocated too?? Are we really becoming a concrete jungle? Hi, can we have an article about the fish farms at Hougang? Thanks. Or is it the cluster of local fish shops at Serangoon North? old are always replaced by the new. when the new gets older they too will be replaced.. guess the similiarity with life cycles. I think 88URAnus88 is referring to those fish farms along Tampines Road which was even before they moved to Pasir Ris. I remember walking along wooden planks across ponds filled with araipamas ! 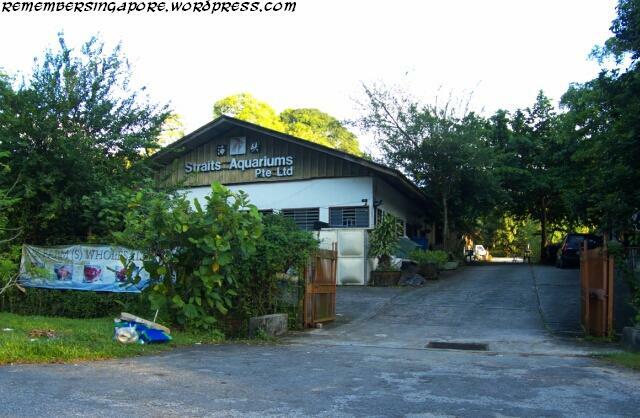 Sea View Aquarium, arguably the most popular fish farm at Seletar West Farmway, has finally shuttered its doors in early April 2018. 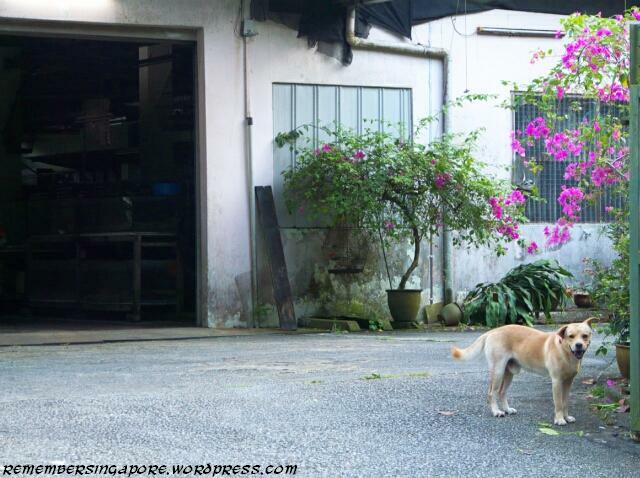 It will be relocated to the premises at Chencharu Link (near the junction of Sembawang Road and Yishun Avenue 1).